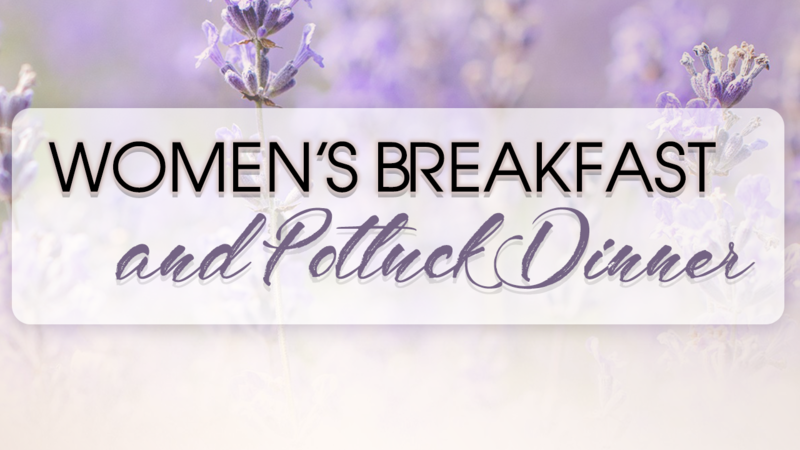 CCWC Women’s invites you to join us for a delicious potluck breakfast! Just bring a dish to pass and join us at 10am in room 117 of the Ministry Center on the campus of CCWC. Childcare is available! 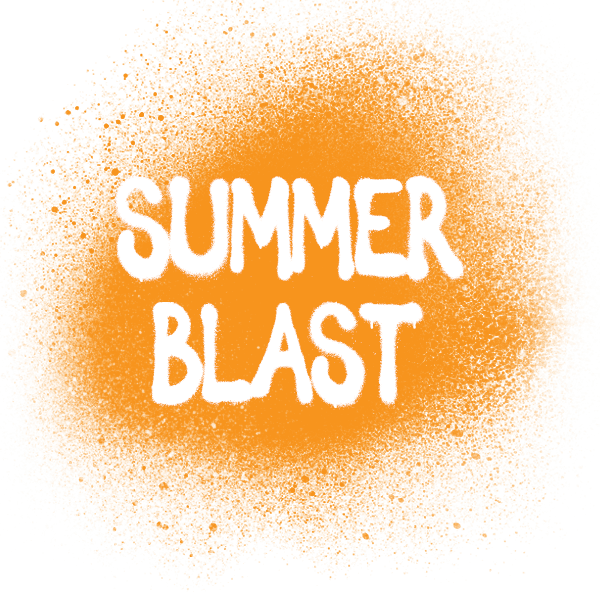 Bring a dish to share and join us at 7pm! We will be starting a new study on Pastor’s teaching tool, “Crying Out to the Lord”. Learn how to pray in a way you have never prayed before! Childcare is available!